With January being GET ORGANIZED MONTH, I have a treat for you for the next 30 days. 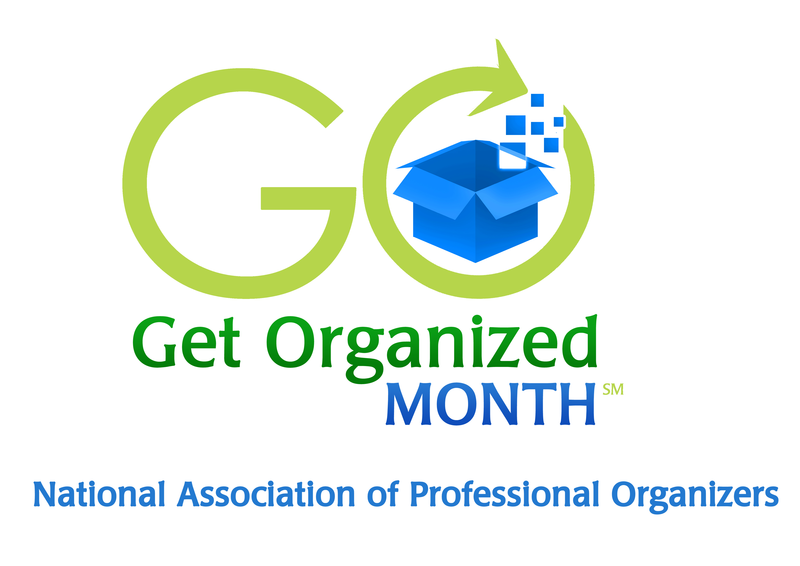 Each day you will receive an organizing tip that will be simple and easy to implement. 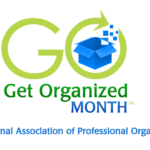 So come back to my website each day for organizing tips to give you a fresh start for 2015! Once a quarter go through your home and find at least 5-10 things to remove from your home. Decide if you want to donate them, give them away or toss them. If you want to donate or give away, be sure to do that within the next 7 days. If you are not going to do that within the next 7 days, consider tossing. Do not create a pile of donations and give aways that just sit in a room. We are in the first quarter of 2015, so put a date on your calendar in the next 7 – 10 days to tackle this and then schedule 3 more times for the rest of the year. If you do this, you will have begun the process of de-cluttering in a simple fashion. Tina just go on my website and on the upper right side is the box to sign up to received notifications of new Blog Posts.